Item Number: 110-5-13 18549 Actual Weight: 0.3 lb. 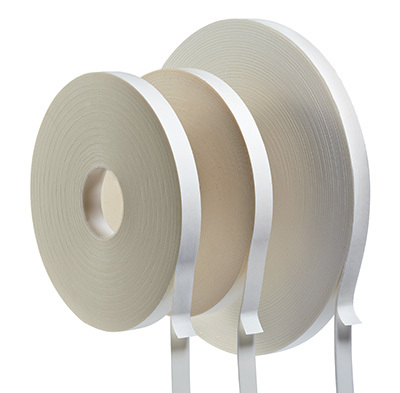 Economical, polyethylene foam tape has a strong synthetic rubber adhesive for a wide variety of mounting, general purpose, and industrial applications. 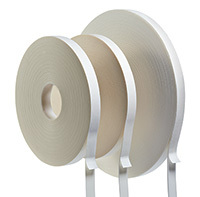 Industrial tape is 1⁄16" thick and can be used to secure signs and mount them to a variety of surfaces.